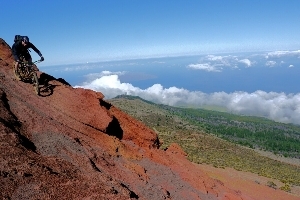 We are a full service bicycle shop that rents mountain bikes, road bicycles for all of Maui cycling needs. 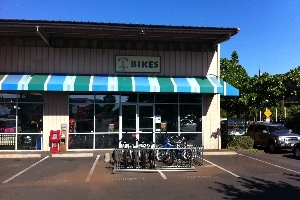 West Maui Cycles rental fleet is one of the largest in the Hawaiian Islands with over 100 rental bikes including road bikes, hybrid bikes, and cruisers. 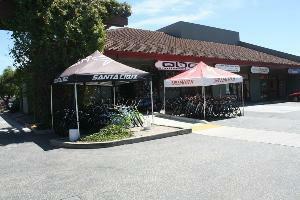 Sales, fitting, repairs, rentals and demos of bicycles. 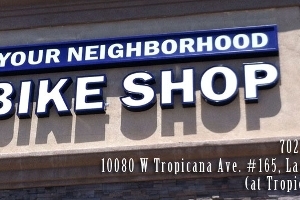 Las Vegas' premier custom bike shop offers sales, service, demos and rentals. 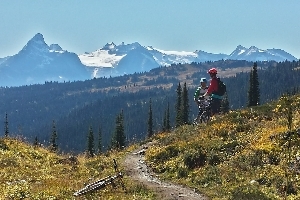 The store was created with one goal in mind, to educate and get people out on e-bikes!